by Georges Perec. translated by Marc Lowenthal. 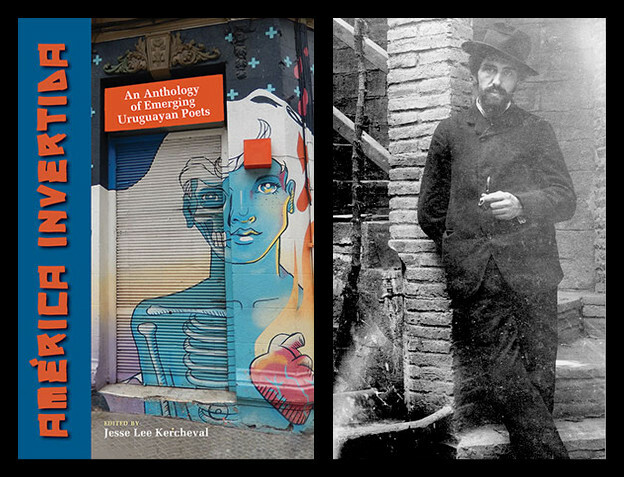 The objective of a Baudelairian flâneur or Situationist psychogeographer might be described as the revelation of what’s hidden in plain sight. With their modern walkabouts, these conceptual strollers break free of the direct lines of commuter travel and instead happily wallow in an inefficient dawdle. 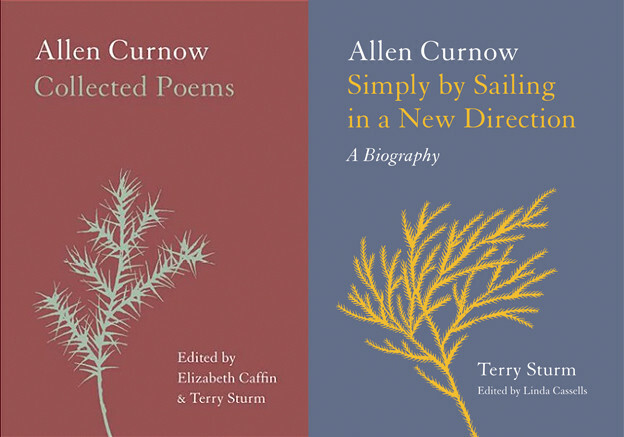 A close cousin, the aspirations of constraint-based writing can be said to be the exploration of the “potential” literature created via similarly artificial detours from more traditional paths of composition. Of course the underlying joke of An Attempt at Exhausting a Place in Paris is the absolute impossibility of exhaustively documenting any environment, however quotidian, or any instant of time, however short, especially with the beautifully linear and limited tool of language. While pretending a goal and attitude of rigor, Perec’s simultaneous assumption of futility colors the work with a shade of melancholic comedy — a cosmic joke with failure and constant loss as the punchline. Take for instance his quickly (and quietly) abandoned categories from the morning of the first day: “Outline of an inventory of some strictly visible things,” (which includes letters and numbers) “Trajectories,” (which includes the direction of the buses, and “Colors” (which are reductively plain, e.g. a “blue bag” and a “green raincoat”). These arbitrary categories slyly underscore their own arbitrariness (you could even say their own silliness). By beginning his project immediately with a feint at cataloging the infinite (e.g. trajectories) Perec initiates a one-person epistemological Laurel and Hardy routine. The 96 goes to Montparnasse station (6). A 63 passes by. A 96 passes by (11). A 70 goes by, full (22). Buses pass by. I’ve lost all interest in them (29). A bus: “Percival Tours” (31). A 96 goes by (42). Constraint-based writing might also be described as the poetic residue of someone else’s thought experiment. 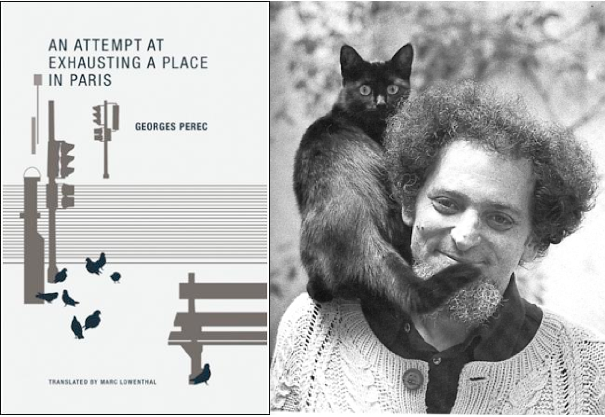 So in addition to the re-realization of his chosen task’s impossibility, in Perec’s shifting categories and evolving real-time commentary, we’re also privy to other discoveries. For instance, due to Perec’s time-stamped headers, we get a sense of the speed of thought, at least of Perec’s, which feels both leisurely and focused. The reader gets, in other words, a very real sense of how long it takes Perec to write an entry so that, despite the noted impossibility, a rather vicarious understanding of Perec’s weekend is achieved. An 87. A 70. A 63. Rue Bonaparte, a cement mixer, orange. A basset hound. A man with a bow tie. An 86. The wind is making the leaves on the trees move. to the undertaker’s van and from which a funeral wreath is taken. There are five taxis at the taxi stand. This handsomely designed book from Wakefield Press also includes a moving translator’s afterword, which argues (thought provokingly if not entirely convincingly) that An Attempt can be seen as an “inverted version” of Perec’s masterwork Life: A User’s Manual. Certainly larger than its slim dimensions indicate, An Attempt at Exhausting a Place in Paris is, in the end, less a strategically flawed urban snapshot than a mysterious and craftily unauthorized autobiography.